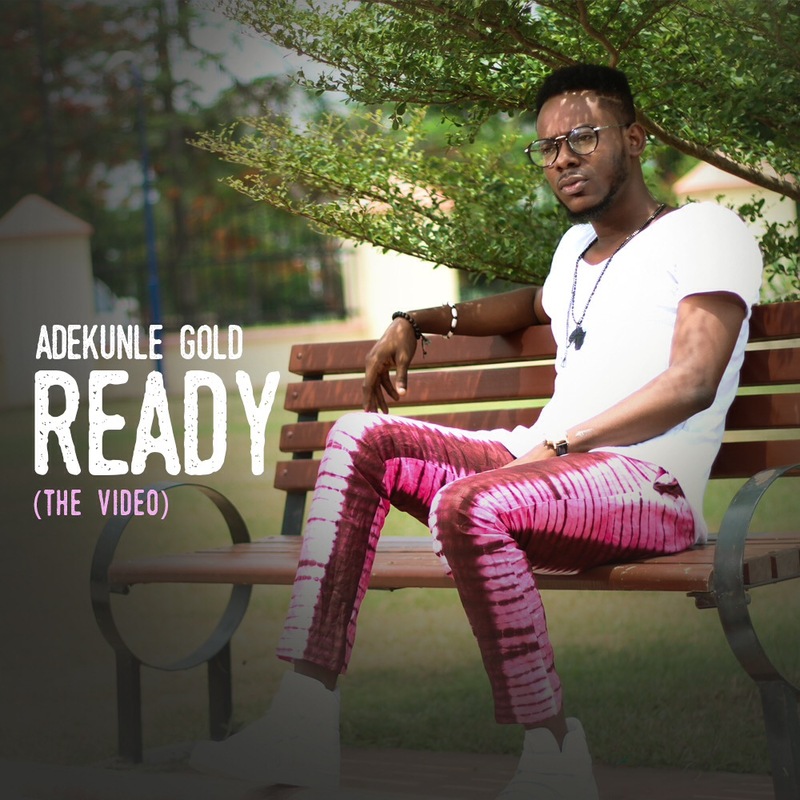 Rave of the moment – Adekunle Gold waxing off his 100% record of impressive hit singles (Sade, Orente, Pick Up) has released the official video for his new single ‘Ready’ released days back. 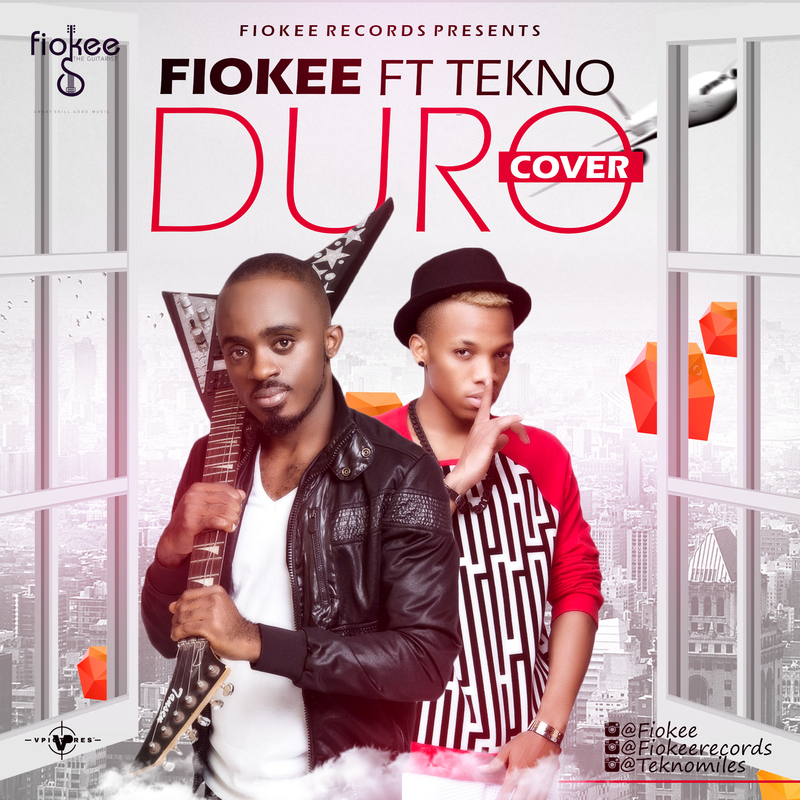 This video was directed by Adasa Cookey for Squareball Media and shot on location in Lagos. The exciting clip features Lola OJ who plays the role of Adekunle’s love interest. The YBNL act debut album is already in the works and almost completed, The highly anticipated album would be released in a few months, a proper announcement would be made soonest! Meanwhile; Enjoy the official visuals for ‘READY’, which was produced by Pheelz.